Here, Halloween is all about the treats and if you haven’t upgraded your ManyCam subscription, now is the time to do it. 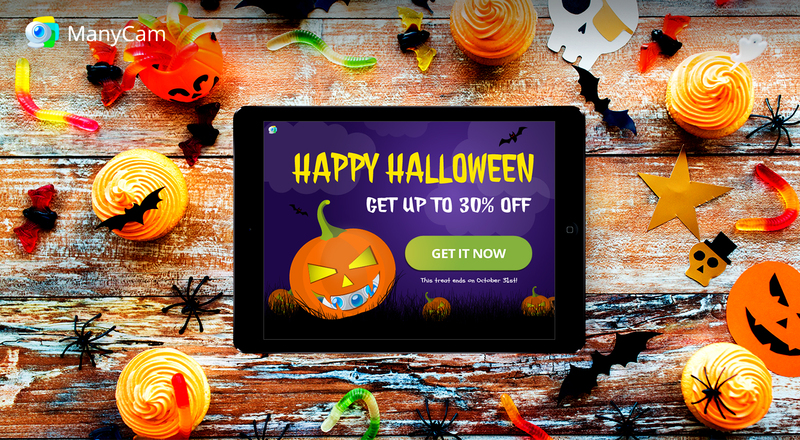 Until the 31st of October (11:59PM EST), you’ll be able to get ManyCam 6 with up to 30% off. 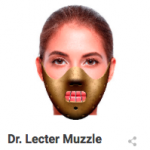 ManyCam has many interesting effects, masks, 3D masks and filters that you can apply to your live streams or video calls, while broadcasting on any platform. You can get really creative with them, and if you don’t find the one you’re looking for, you can always create your own. We’ll talk more about creating your own effects on another post. Meanwhile, to celebrate Halloween in style, we’ve created some awesome new face masks and effects. You can find them on our effects page. 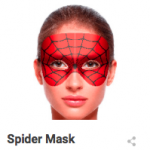 Spider Mask: inspired by Spider Man, this is a subtler version of his mask that still represents the powerful superhero. 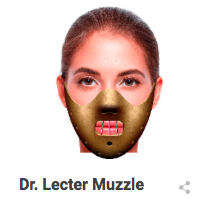 Dr. Lecter Muzzle: with Hannibal Lecter in mind, we created our own version of his muzzle. Devil Mask: since it’s Halloween, we’re guessing there will be plenty of devil costumes to go around. 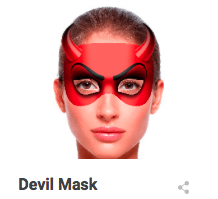 So, we decided to create our own mask for it. These are a few of the many effects you’ll find on our website, go ahead and check them all out. Choose the ones you want, download them for free and have a blast. If you have never downloaded any effects before, here is how you can do it. It’s super simple. Make sure you already have ManyCam installed. Go to our effects page and choose the one you want. Then click download and save the effect wherever you prefer. To keep everything organized and make your life easier, you can create an Effects’ folder. After you saved the effect on your computer, simply click on it to open and it will open directly on ManyCam. Once it’s been opened, you’ll see it on the right-hand side menu and you’ll be able to use it at any time.